Choice Remarks: To whom do children belong? 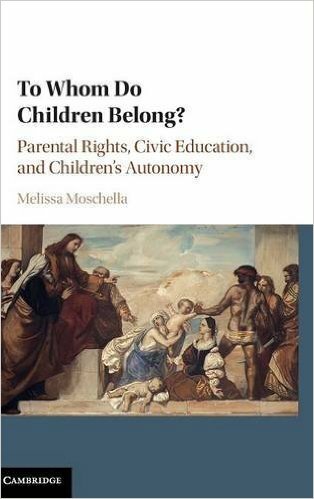 In her new book To Whom Do Children Belong? 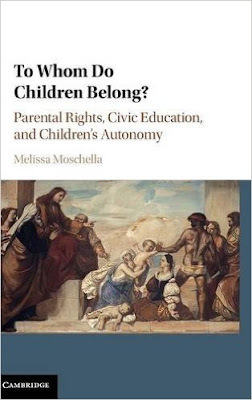 : Parental Rights, Civic Education, and Children's Autonomy (Cambridge University Press, 2016), Melissa Moschella, an assistant professor of philosophy at the Catholic University of America, explains why education is primarily the responsibility of parents and why policymakers should expand school-choice policies. It is available for purchase here.